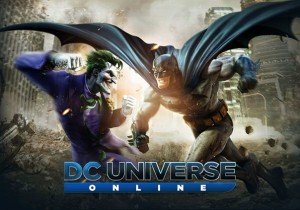 DCUO Episode 18 is out now! Participate in two new chapters available now for members of DC Universe Online. Wargaming today announced the release of the soundtracks for its MMO action games World of Tanks and World of Warplanes.